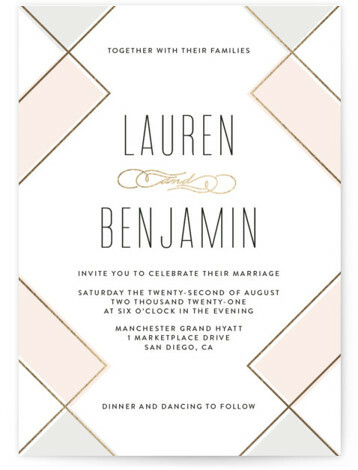 Fall in love with the entire wedding suite from invitations, rsvp cards, direction cards, reception cards, to thank you cards and more. 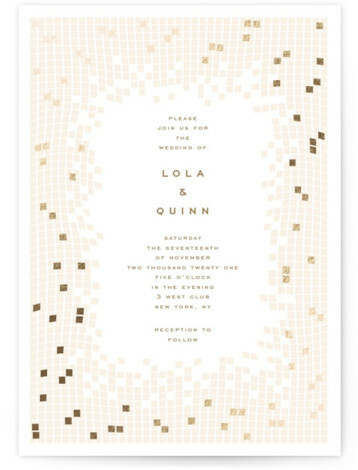 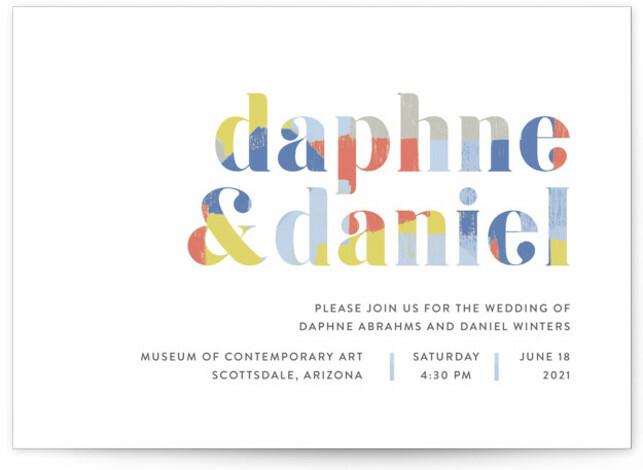 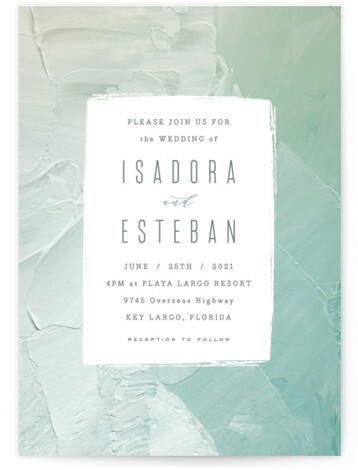 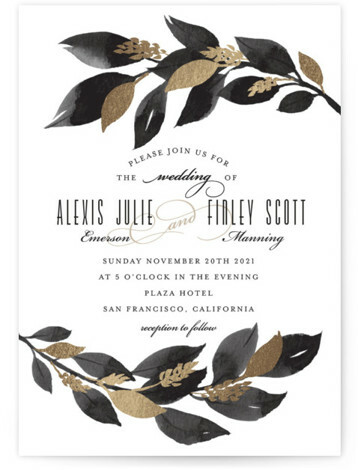 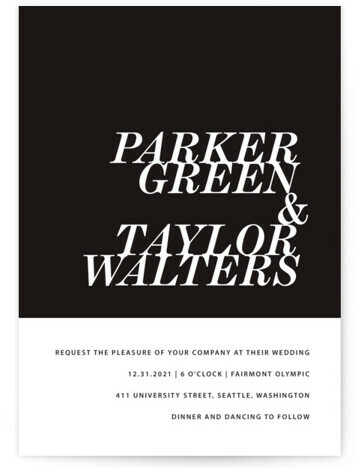 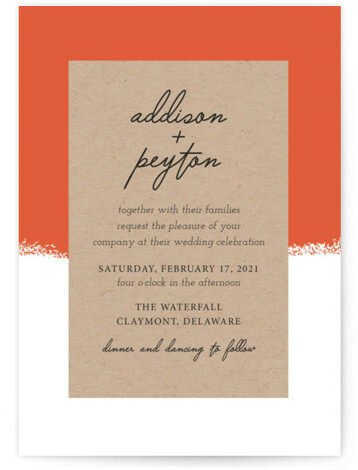 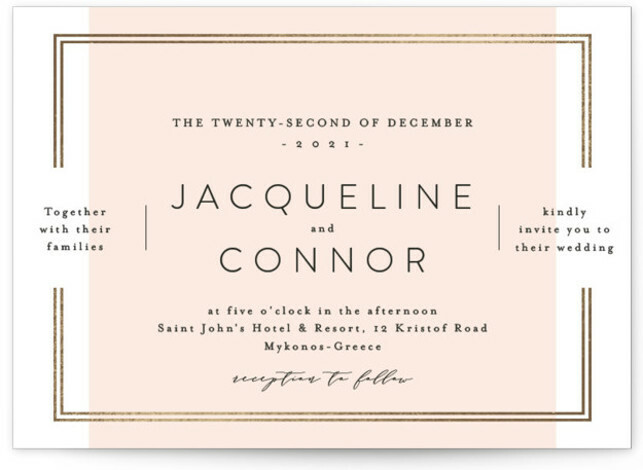 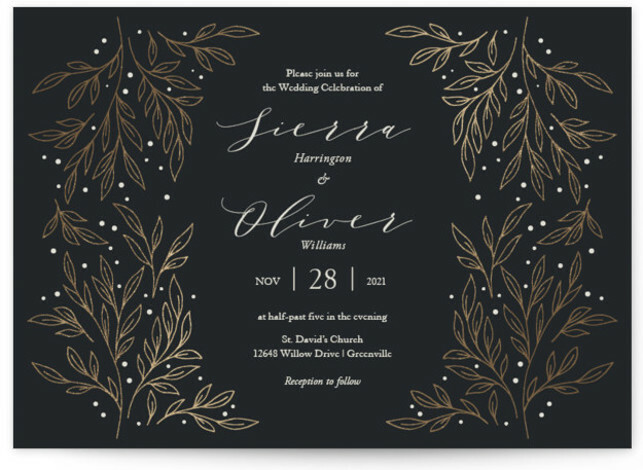 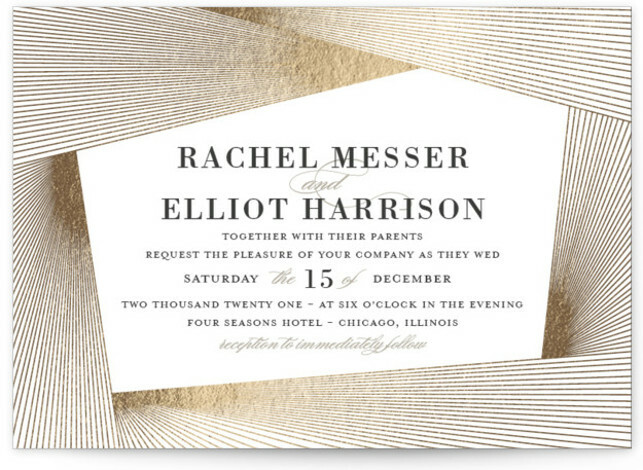 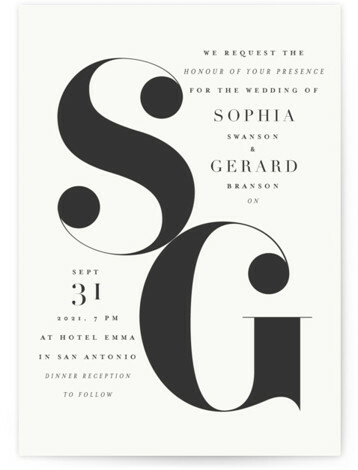 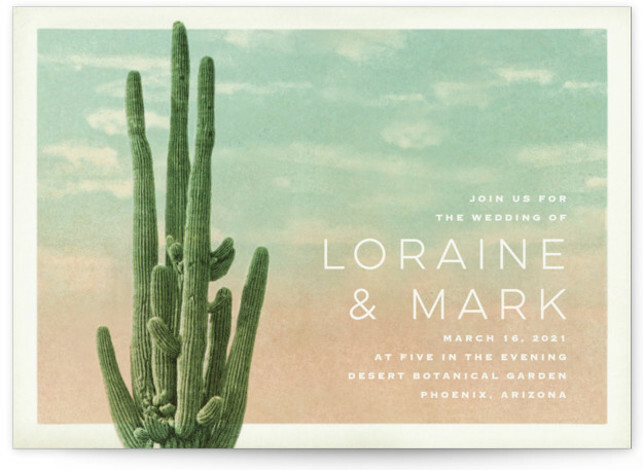 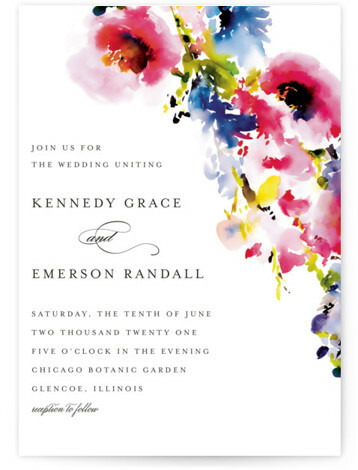 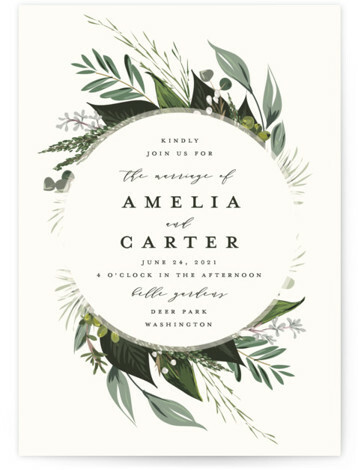 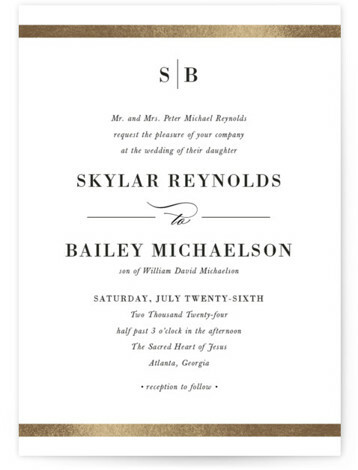 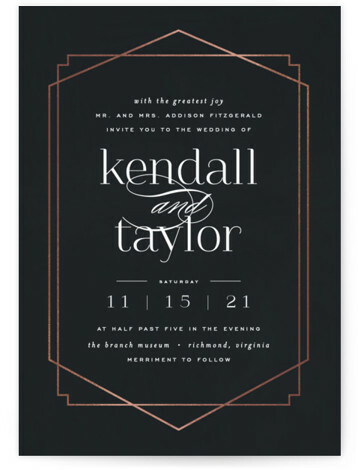 Easily view every aspect of each wedding invitation suite with our shop by suite option. 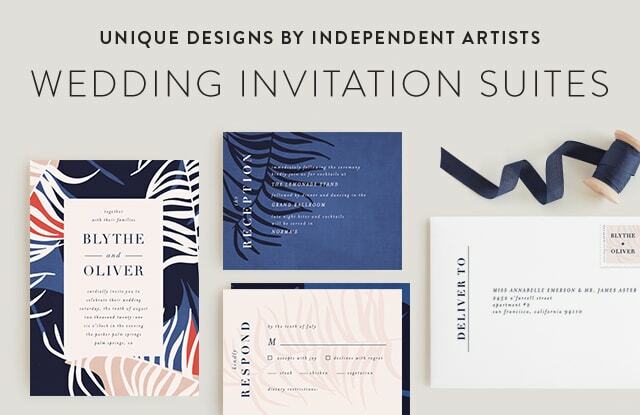 Choose an entire suite together, or select stationery from multiple suites for a unique, complementary look. 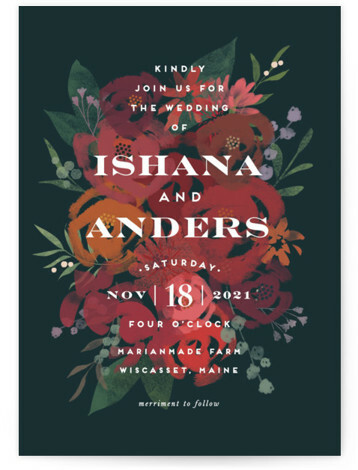 Need a design that is completely your own? 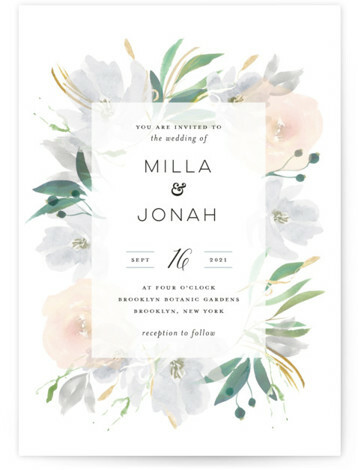 From custom colors, to completely new design we are dedicated to making all your wedding stationery details as beautiful as you imagined. 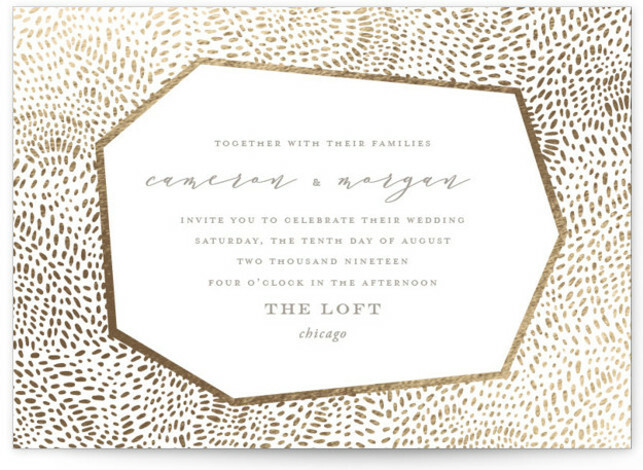 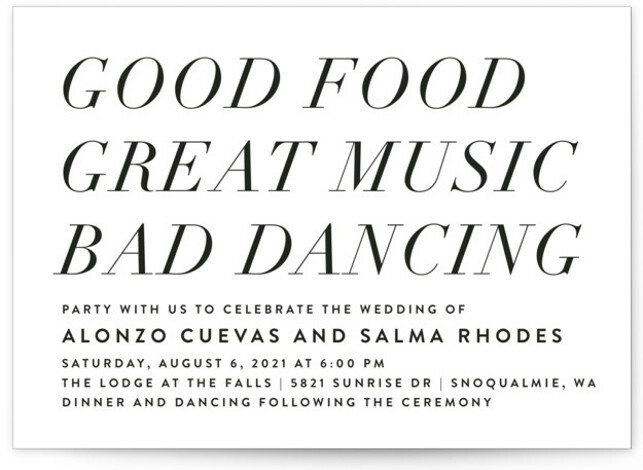 And, please enjoy our gift of FREE recipient addressing on all your wedding invite envelopes.